ROCHESTER, Minn. — The Mayo Clinic Center for Individualized Medicine’s biorepository has earned the College of American Pathologists (CAP) biorepository accreditation, an internationally recognized gold standard of operational excellence. CAP accreditation requires proof of the highest level of accuracy in collecting, processing and storing blood and tissue samples used in research to improve patient care. Biorepositories also must meet scientifically endorsed standards of quality, efficiency, consistent process and best practices. 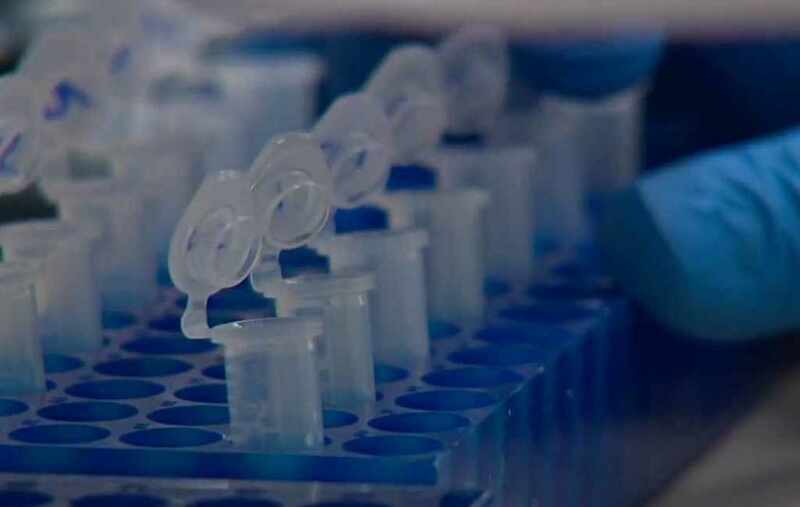 CAP accreditation ensures that Mayo Clinic’s biorepository is in line with international best practice guidelines for handling human blood and tissue samples. This peer-based inspection model includes an on-site inspection and meeting a comprehensive checklist of requirements aimed at reducing errors and ensuring quality. Biorepositories play an important role in studying health and disease. Biospecimens are used in research to advance patient care in many ways, such as finding genomic links to disease, testing new drugs or developing new therapies. The samples are especially helpful in research on rare diseases in which it is difficult to collect samples from patients who come from different parts of the globe. Once accredited, biorepositories must maintain high-quality operations with an eye on continuous improvements. Inspections will be done every three years to ensure compliance. Biorepository staff members on Mayo Clinic’s Arizona and Florida campuses are preparing for CAP inspection and accreditation in 2017. Dr. Thibodeau is the David F. and Margaret T. Grohne Director, Mayo Clinic Biorepositories Program, Center for Individualized Medicine, and the William H. Donner Professor. As the leading organization with more than 18,000 board-certified pathologists, CAP serves patients, pathologists and the public by fostering and advocating excellence in the practice of pathology and laboratory medicine worldwide. The CAP’s Laboratory Improvement Programs, initiated 65 years ago, have customers in more than 100 countries, accrediting 7,700 laboratories and providing proficiency testing to 20,000 laboratories worldwide. Find more information about CAP at http://www.cap.org.